At one point in your life you must’ve seen a Disney picture, tell me someone who hasn’t. One iconic characteristic Disney movies have is the beautiful songs, that stay with you for life. This group took all of their favourite parts of Disney songs and combined it to form one medley. 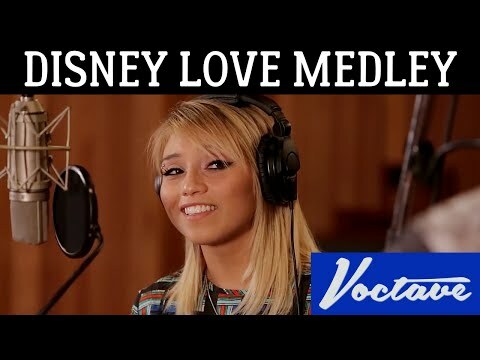 A cappella group Voctave with featuring singers Kirstin Maldonado & Jeremy Michael Lewis sing parts from “I See the Light” from Tangled, “You’ll Be In My Heart” from Tarzan and “Go the Distance” from Hercules.